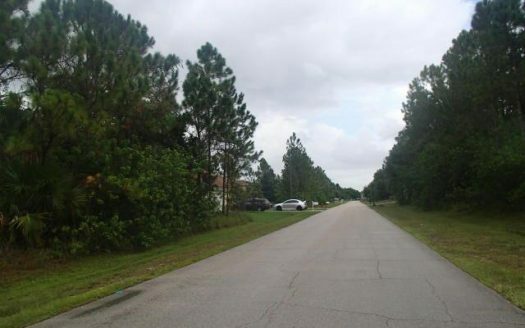 Lot In Port St Lucie! 10,000 square feet to build your dream! Close to nearby schools and amenities.